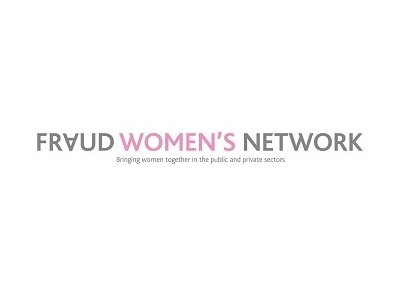 Here we have detailed just a few of the Women’s Networking groups that either hold specific events across the UK or meet up at regular forums. All of these female networks have something in common. 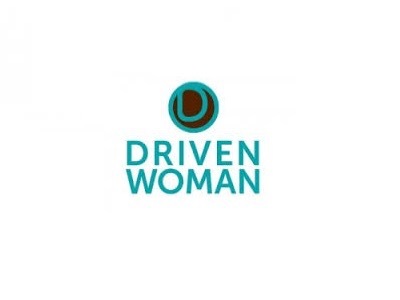 They all create environments and host events where professional women can learn, meet other women and share experiences. 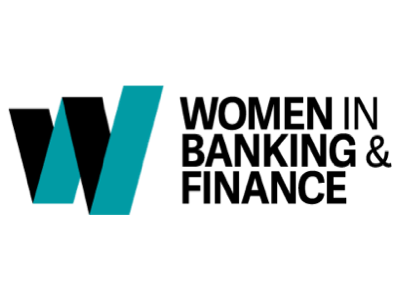 As you would expect of WeAreTheCity, all of these groups have been recommended by existing members, in fact we are members of most of them ourselves and highly support their commitment to progress women both personally professionally. So why not take the plunge and join one of these groups at their next event, you just never know where the journey may take you or who you might meet. 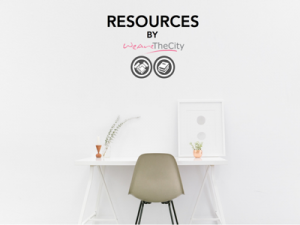 Do you have a network group and would like to be featured on WeAreTheCity Registry of Networks. Well it is simple and it is free. Click here and complete the form and we will quickly verify and you will have your network group associated here with so many other wonderful networks.